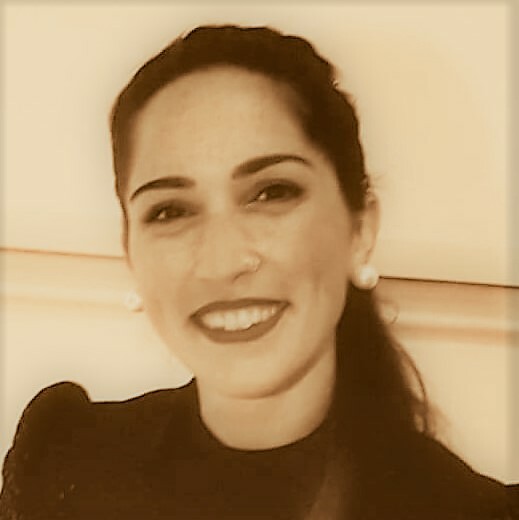 My name is Sevasti Gaspari and from November 2018 I am a member of the Prof. Thorens’ lab as a postdoctoral researcher. After obtaining a B.Sc in Biology and a M.Sc in Molecular Biology and Biomedicine at University of Crete (Greece), I continued with a Ph.D in Neurobiology in the lab of Dr. Zachariou at Icahn School of Medicine at Mount Sinai (NY), with a main focus on the role of Regulation of G-protein Signaling in chronic pain and responses to opioids. I applied murine mouse models, biochemistry and whole transcriptome analysis to investigate signal transduction adaptations in the brain associated with long term pain states, and prolonged exposure to opioids. “Staying in the brain” from now on I will be focusing on the exploration of neuronal circuits controlling feeding behavior and glucose homeostasis.